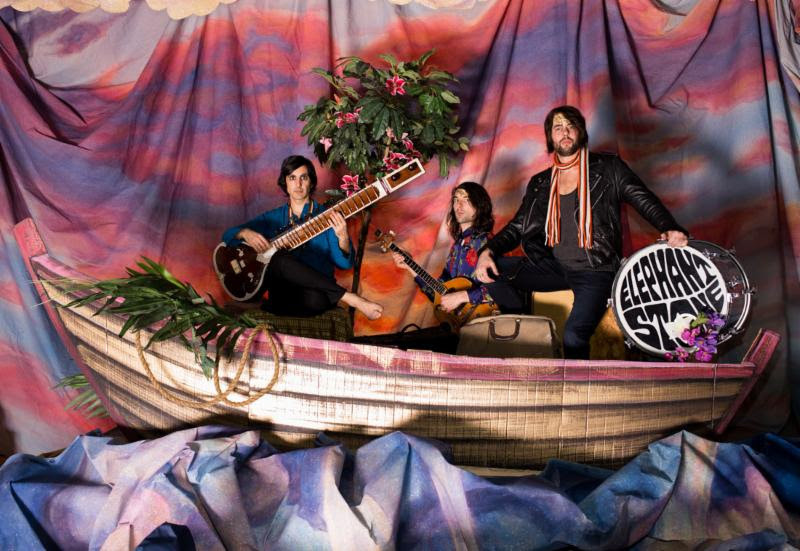 “Elephant Stone are the crown jewels of Montreal psych rock.” – Exclaim! Montreal psych-rock trio Elephant Stone are proud to share the video for “Photograph,” the newest from their recent full-length Ship Of Fools (out now digitally via Elephants on Parade, physically on November 25 via Burger Records). The video debuted via Clash Music, who noted that Ship Of Fools “…displays real confidence and verve, managing to channel their cosmos-searching live shows into one document. The physical edition of Ship Of Fools can be preordered through Burger Records HERE. Elephant Stone will begin their North American tour next week, which includes stops at Brooklyn, NY‘s Trans Pecos, Chicago, IL‘s Schuba’s, The Satellite in Los Angeles and more. The full list of tour dates can be found below. Evolution, change, artistic growth, exploration — these words are associated with all great rock and roll bands, but they’re quickly becoming synonymous with Elephant Stone, the Montreal trio led by singer/bassist/songwriter/sitar player, Rishi Dhir. With Ship of Fools, Dhir and his bandmates —Miles Dupire (drummer/backing vox) and Gabriel Lambert (guitar/backing vox) — have solidified Elephant Stone’s place among the greats as innovators who are unafraid of challenging themselves and their audience. As “Manipulator” attests, Ship of Fools presents a new Elephant Stone emphasizing catchy grooves and vocal melodies that smack of both infectious pop and dance. But Dhir’s lyrics have lost none of their sophistication: his social commentary makes “Manipulator” music for the head and heart. The rest of Ship of Fools follows suit. The creation of its eleven tracks, as Dhir says, allowed him to embrace his true identity as “pop songwriter” whose tunes are custom-built for the dance floor. 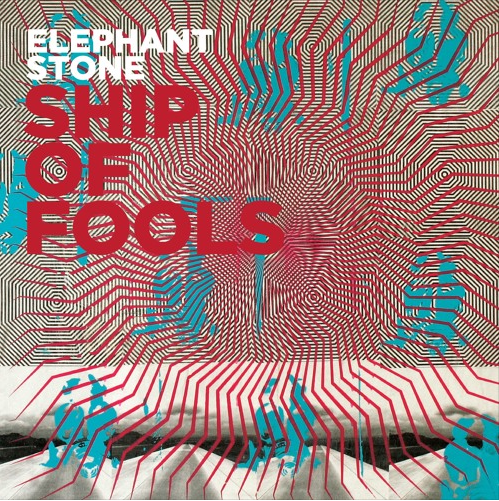 Elephant Stone’s refined vision on Ship of Fools is the realization of the gifts of a great band. Add the talents of producer Marcus Paquin (Arcade Fire, The National) to the works, and the result is an album chock full of stylistically diverse cuts that could all stand on their own as hit singles. Indeed, “The Devil’s Shelter (ft. Alex Maas of The Black Angels),” “Where I’m Going,” and “Andromeda” have already been released as singles to critical acclaim. They explore the deep reaches of space rock (“Andromeda”), aggressive dance music (“The Devil’s Shelter”), and sophisticated pop songcraft (“Where I’m Going”). Formed in Montreal in 2009, Elephant Stone have toured extensively throughout North America and Europe and are prominent members of the burgeoning psych rock scene. Dhir has recorded, performed, and toured with indie rock icons (Beck), legendary cult bands (The Brian Jonestown Massacre), and contemporary psych titans (The Black Angels, The Horrors). Their first album, The Seven Seas, was nominated for the prestigious Polaris Music Prize in 2009.